Keyword research is the first and most critical step to successful SEO. Optimizing your website and web pages for the right keywords can mean the difference between appearing on page 1 or 100, between attracting the right customers or merely tire-kickers. 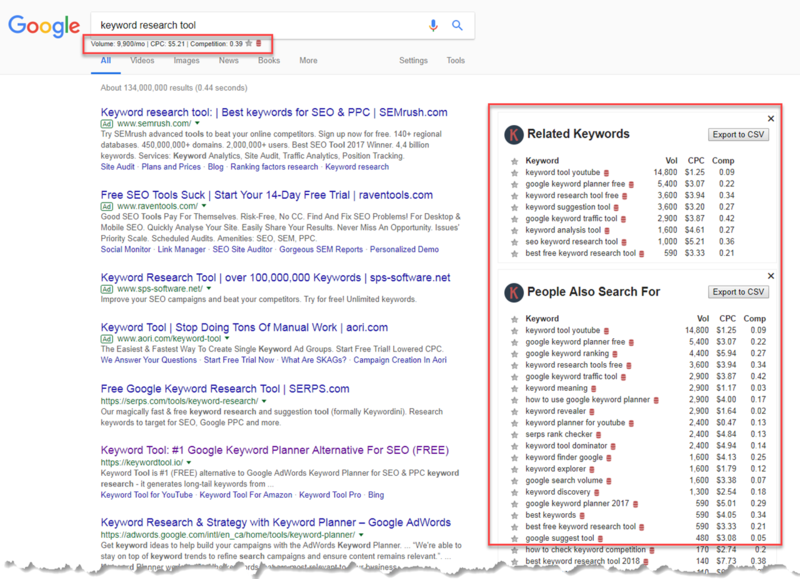 A good keyword research tool can help you begin the process of discovery and help you narrow down the right target keywords. When it comes to keyword research tools, you have many options, you have free keywords research tools, paid and everything in between. Some are browser extensions, some require logins, and some are web apps. 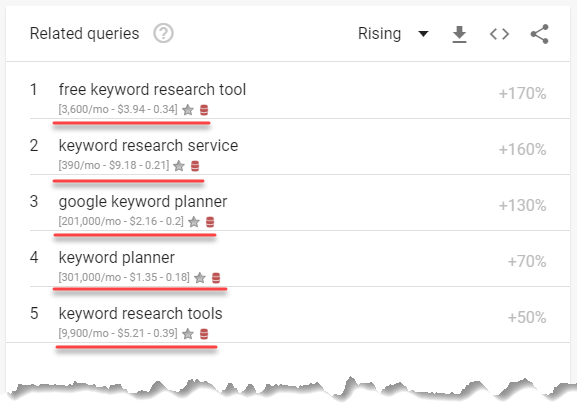 I’ve tried most, and still use many of them (Google Keyword Planner, SEMrush, Answer the Public) together when I’m doing in-depth keyword research. 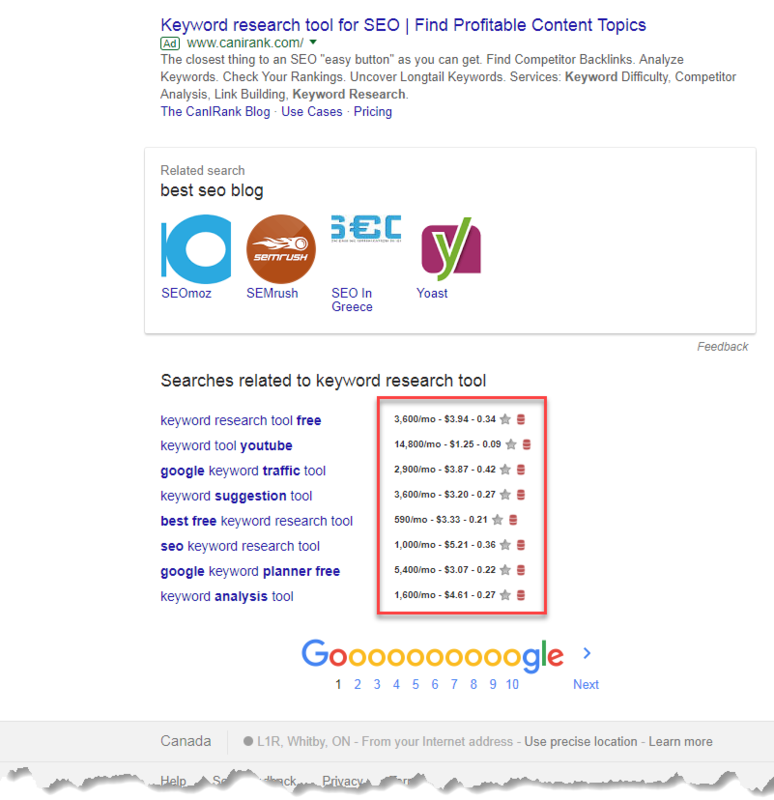 As starting point and my top go-to keyword research tool is Keywords Everywhere. 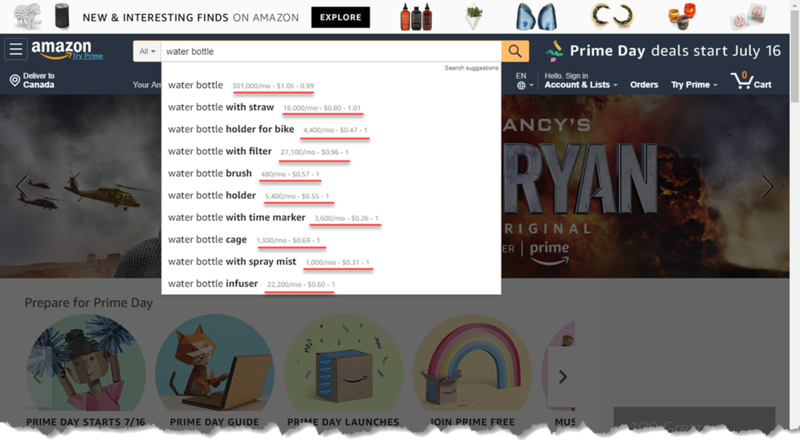 The extension will display keyword data for your search query, as well as show ‘related’ and ‘people also search for’ keywords, accompanied by search volume, CPC and competition levels. So far, every example I’ve shown is on a public Google environment, but you can also get keyword data inside your Google accounts: Google Keyword Planner, Analytics and Search Console. New data columns are added to your keyword panels. 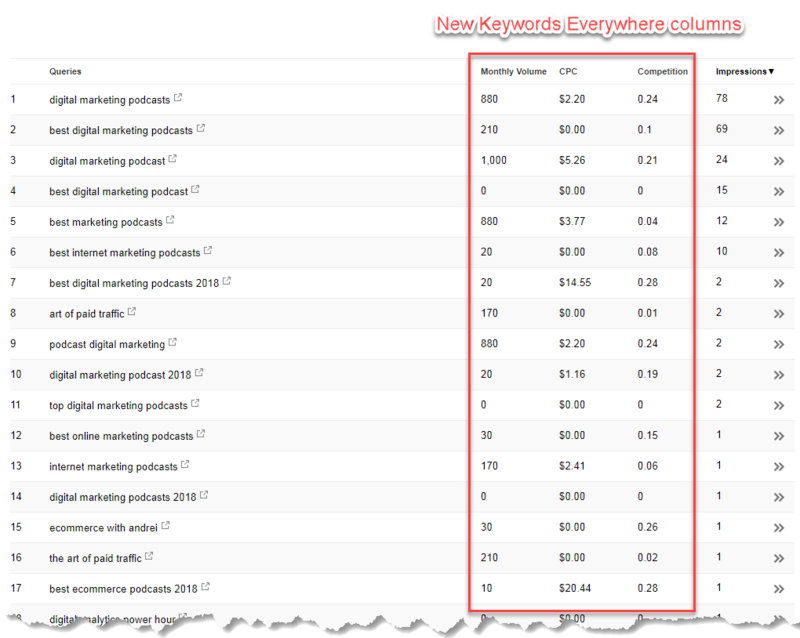 This is especially useful in Google Search Console where you can see what keywords you’re already ranking for and what kind of search volume there is around those keywords. The extension also works outside of Google Search. It will show keyword data on Bing, Youtube, Etsy, Ebay, Answer the Public, Amazon and a few other platforms. I haven’t seen an easier tool that makes it quick and efficient to find the right keywords across all top search engines.